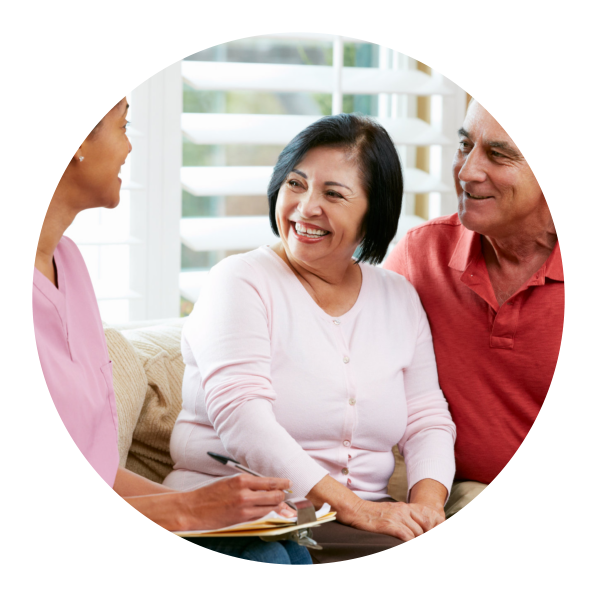 Our mission is to make a difference in individuals lives; by providing quality care in their homes and integrating the individuals in the community. We encourage individuals to achieve their individualized goals and meet their full potential in Life by giving them autonomy to make choices, enhancing their communication, keeping them connected in their communities, partnering with other individuals to build relationships. Unified Support believes that we can shape the world for All of US. 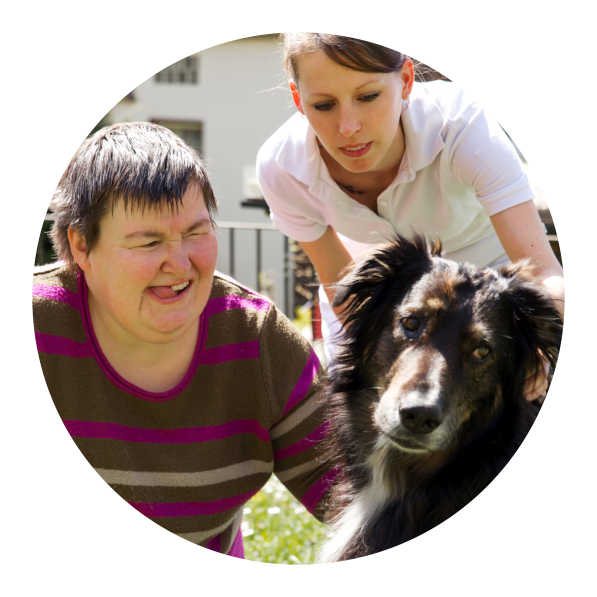 Unified Support LLC is dedicated to servicing individuals with Intellectual Disabilities, Autism, individuals with Physical Disabilities, by assisting the individuals who needs Companion Supports, In-Home Respite and Home and Community Habilitation. 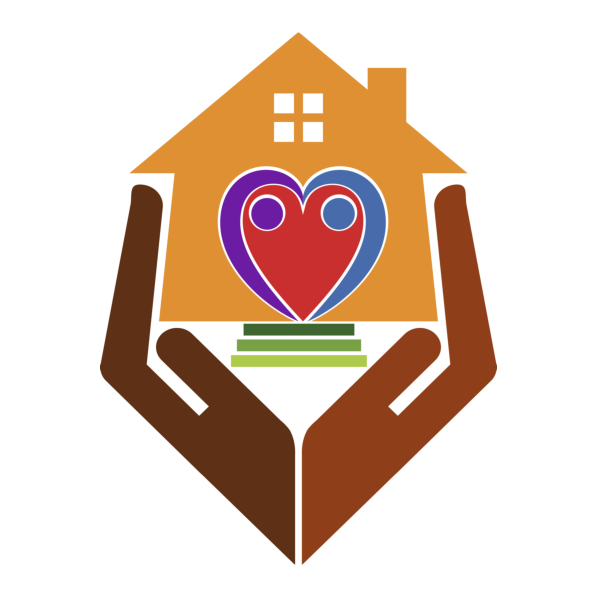 Our goal is to service individuals and their families and to ensure that the individuals are receiving the quality of life via Everyday Lives Principles Values. 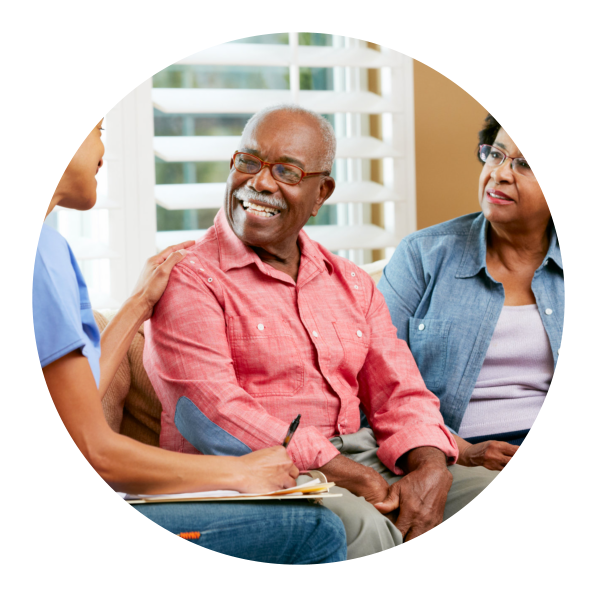 Our staff are experienced to provide quality care and to treat the individuals who we serve as if they are our own. We respect our consumers and we shall treat them as equals. There is no disability known today that will reduce the value of a human being. Unified Support LLC promotes equality in providing services and employment. With complying practice of Title VI of the Civil Rights Act of 1964, Section 504 of the Rehabilitation Act of 1973 and the Age Discrimination Act of 1975, the company ensures that all eligible clients shall receive services due without unlawful discrimination against disability, sexual orientation, color, gender, religion, national origin, race, age, ethnic background, citizenship or ancestry.